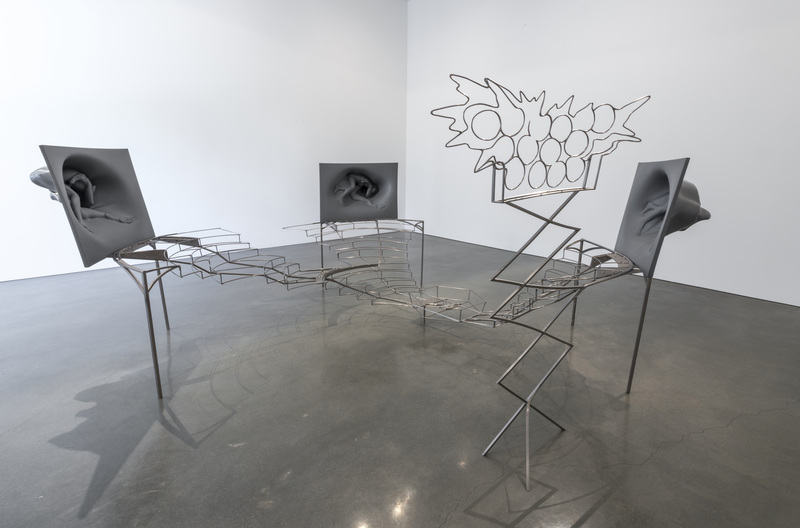 Though Jennifer Pastor’s work is informed by recognizable societal moments, she “has no interest in quick reads, trendy gimmicks or convictions that take shape in the blink of an eye,” wrote the Los Angeles Times critic David Pagel in 2013. 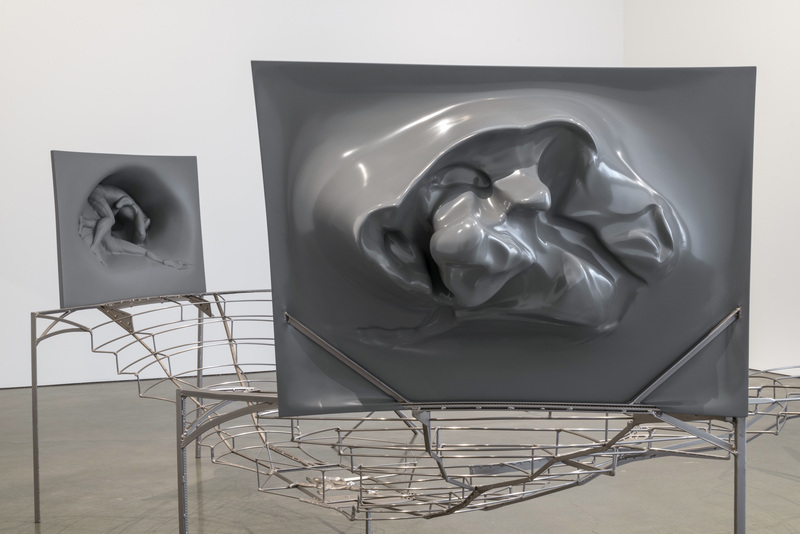 For her large-scale sculpture Endless Arena (2009–12), she extensively researched the murky world of underground fighting. Pastor’s work is in the collection of the Museum of Modern Art, New York, and she had a solo exhibition at the Whitney Museum of American Art, New York, in 2004.